Ripple is a transaction protocol that runs on a network of servers. The servers use a consensus driven algorithm to validate transactions that are recorded on shared distributed ledgers. Ripple’s network enables financial institutions to settle payments, handle remittances and exchange currencies. Payments can be settled in as little as 4 seconds. This is noteworthy when you consider that it takes traditional settlement systems (e.g. SWIFT) 3-4 days to perform the same actions. Additionally, users of the system may transact with any currency they operate with or they may use XRP, Ripple’s native cryptocurrency. XRP serves as a “bridge” between two different currencies. This approach is similar to the way the USD is used as a mediator between currencies that can’t be directly converted to each other. However, XRP can be used to exchange currencies much cheaper than the USD. Like Bitcoin and other popular blockchain-based systems, Ripple uses cryptography to secure transactions on its network. Yet Ripple stands apart in many ways. For starters, although Ripple could technically be used to handle person-to-person transactions, its focus is on business-to-business transactions. Further, the concept of mining is non-existent in Ripple’s framework. Instead, all 100 billion XRP were issued (similar to the way stocks are issued) when the company was initially launched. Moreover, Ripple’s network is its selling point, not its cryptocurrency; it’s been reported that most clients don’t even use XRP. Perhaps the biggest differentiator is that Ripple’s technology is controlled by one company, Ripple Labs. 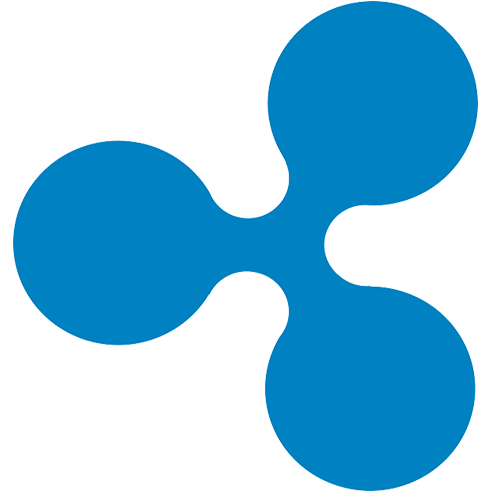 Ripple was founded in 2012. 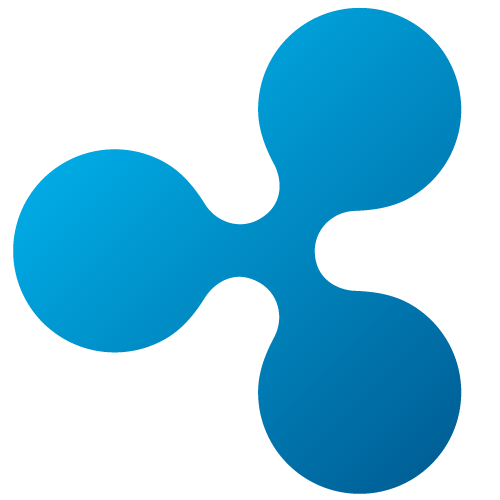 The original name of the company was Opencoin but it was renamed to Ripple Labs in 2015. Financial institutions such as American Express, Santander, BBVA and RBC have taken notice of Ripple’s ability to facilitate faster and cheaper transactions. As a result, Ripple is growing; it has maintained a steady global expansion and presently has offices in San Francisco (where it was launched), New York, London, Sydney, Mumbai, Singapore and Luxembourg.